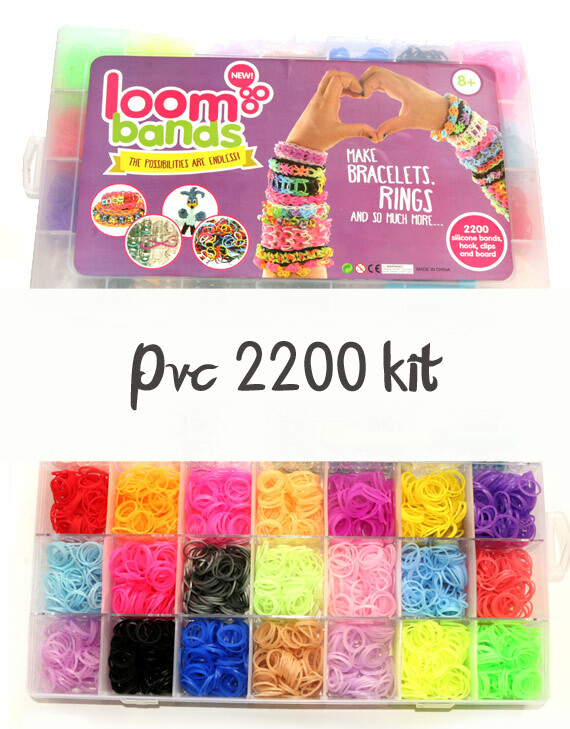 How to make a heart link loom band bracelet. 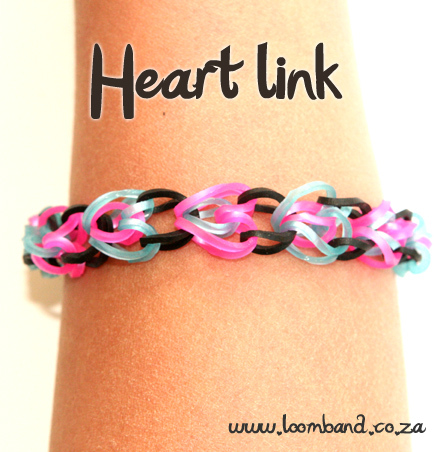 To learn how to make this bracelet, watch the heart link loom band bracelet tutorial video below. 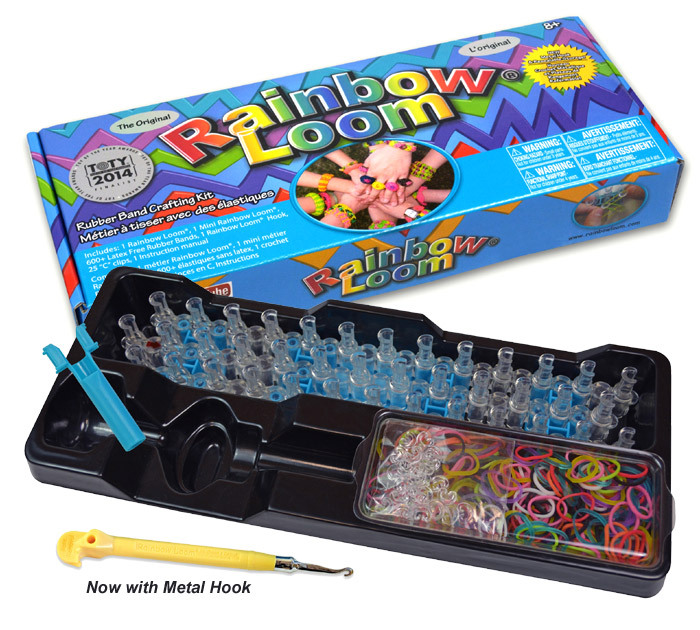 For beginners this bracelet comes across difficult and does take while to get the pattern. Watch the video link carefully. 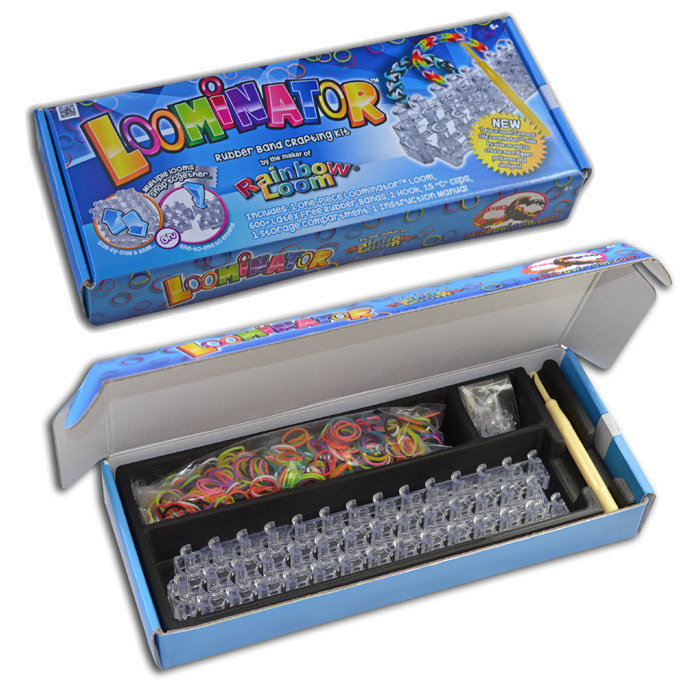 Average 25 to 30 bands used for adult bracelet, average 20 to 25 bands for children s bracelet. 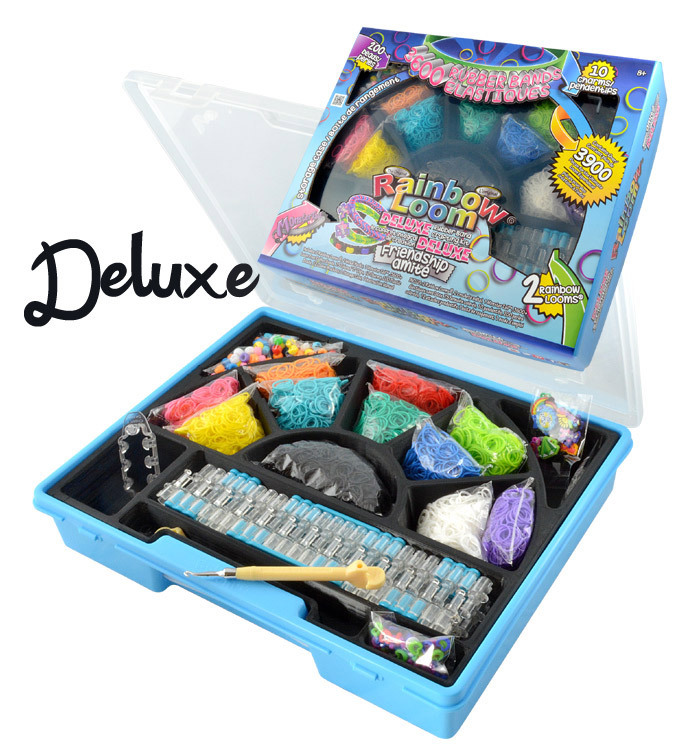 Use three different colors, are recommended. 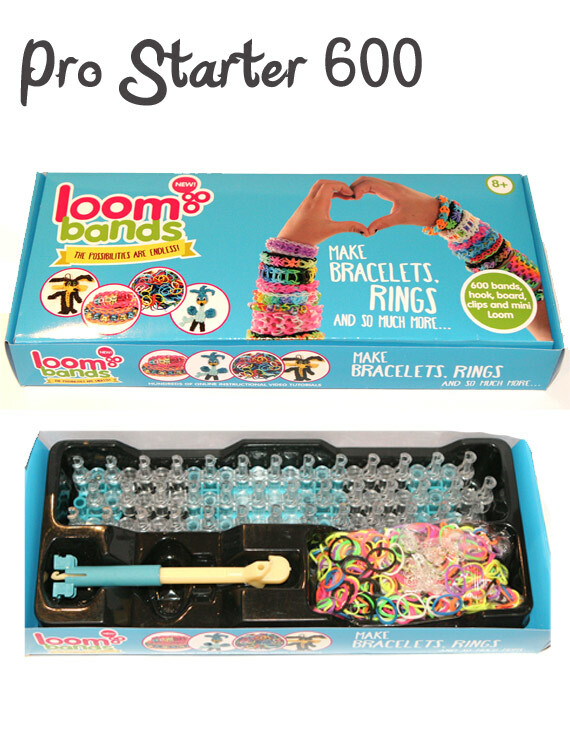 We hope you enjoyed the heart link loom band bracelet tutorial and we’d love for you to share your creation with us.